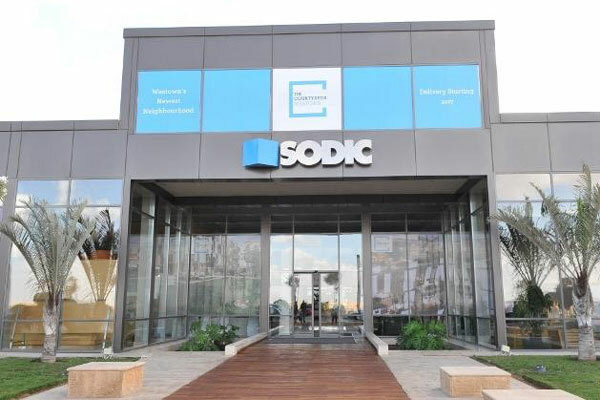 Sixth of October Development & Investment Company (Sodic) said it has won approval from the company's board to acquire a leading Egyptian urban developer through a direct share swap deal. One of the region’s leading real estate development companies, Sodic said following the nod it is set to launch a mandatory tender offer on the shares of Madinet Nasr Housing and Development (MNHD) allowing it to remain listed on the Egyptian Exchange. The security swap ratio is preliminarily set at two shares of MNHD for one share of Sodic, provided that it acquires a percentage not less than 51 per cent of the urban developer's shares, said the statement from Sodic. The launching of the mandatory tender offer relies on the completion of due diligence and the independent financial advisor to conduct a fair value report, it stated. Once the deal gets completed, it will take the combined entity's total undeveloped land bank to over 15 million sq m with more than 15 years of development visibility, and thus creating one of the largest real estate developers in Egypt. In a fragmented real estate market, the combined entity would consolidate a wealth of experience, as well as sales and execution capabilities of both companies. This coupled by the diversified and prime land bank of both entities is expected to unlock operational and financial synergies for the shareholders. Sodic is one of the region’s leading real estate development companies and is currently developing a number of diversified projects in Egypt.